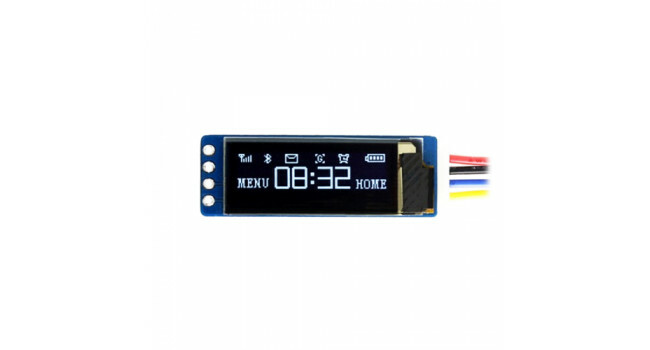 This is a general OLED display Module, 0.91" diagonal, 128x32 pixels, with embedded controller, communicating via I2C interface. 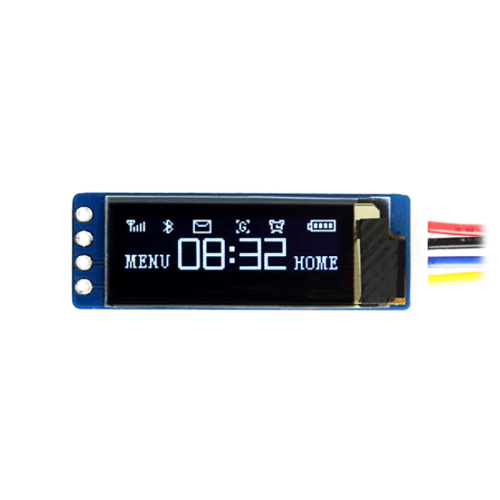 Note: the 0.96inch OLED consists of 1/4 yellow upper section and 3/4 blue lower section, not a regular dual-color display. 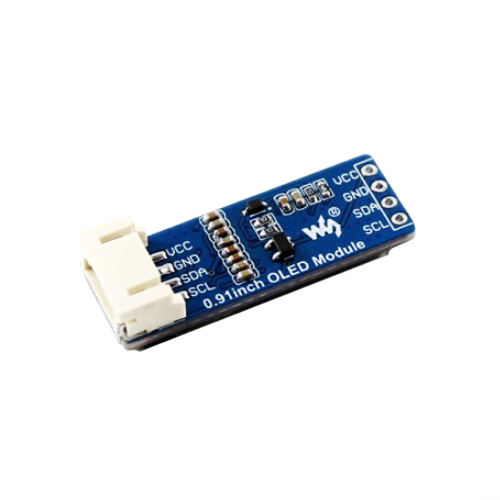 Standoffs for PCB 10mm (10 pack) PCB standoffs or spacers are used to isolate your circuit board from the enclosure and mounting it at the correct height. It is suitable for all kinds of circuit bo..
Solder 0.7mm - Resin Core -500g Flux Core Solder Wire is a tin based solder, manufactured in accordance with SABS 0157 requirements from only virgin raw materials to meet most international specifi..